Kelly Galloup has been a guide and outfitter for over 35 years, and knows what it takes to be the best out on the water. 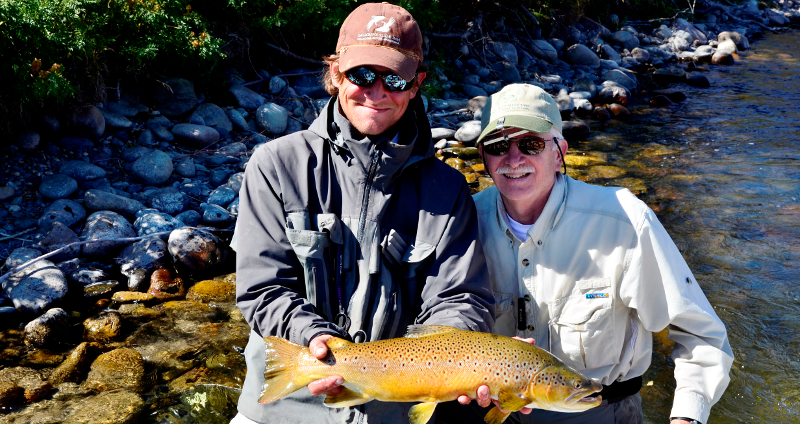 At The Slide Inn, you will find a small core of experienced guides selected by Kelly that eat, sleep, and breath fly fishing, and want nothing more than to have a great day with you on the water. Once you book a trip with us, we think you’ll understand why we pride ourselves on having the best guide staff on the Madison. Guide trips include all flies, use of rod/reel combo, lunch, and transportation. Montana fishing licenses and guide gratuity is not included. A 50% deposit is required to book a guided trip. Deposits are refundable for any changes made prior to 30 days before your scheduled arrival date. After this date you are responsible for the entire amount of your trip regardless of the reason for cancellation. Credit card cancellations will be charged an additional 5% to cover our processing fees.